Jan and Mirjam offer guests at Lou Marronie a fabulous experience. They’ll come and cook for you in our kitchen, serving delicious local produce and wines. 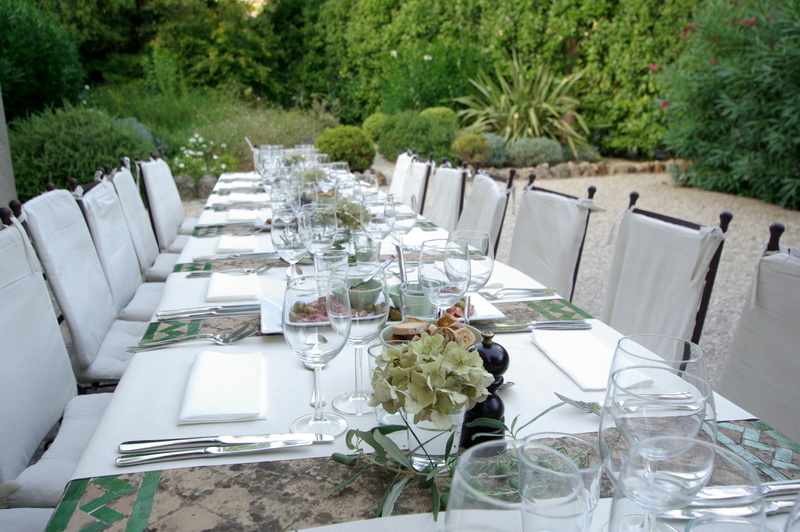 Here’s a photo gallery of a recent 4-course dinner they did for other guests, who were thrilled with the experience. If you would like them to cook for you, please contact them via their website, Pure Home Cooking. An exclusive, undisturbed property in the middle of Cotignac, selected by many as the most charming and inviting village in Provence.